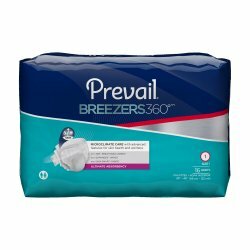 Featured Products | SHOPRotech.com, Inc.
Breezers 360◦ by Prevail Adult Briefs M 26"-48"
Citrus II CPAP Mask Wipes are a great way to safely and gently clean, deodorize and maintain all types of CPAP, BiPAP, or Oxygen Therapy Masks. 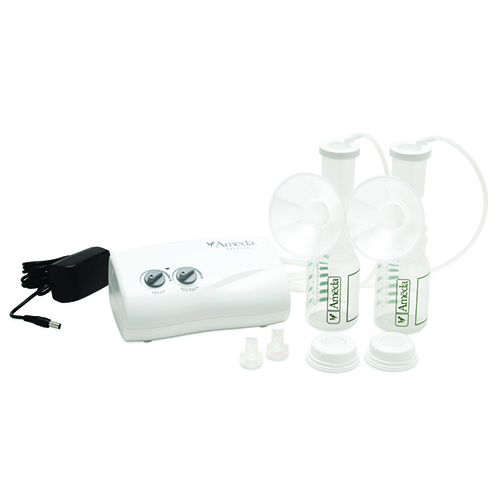 Ameda brings Hospital Technology Home with the lightweight & portable Finesse breast pump. 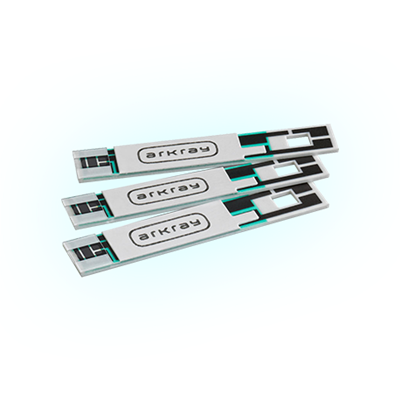 Precise and accurate test strip chemistry is augmented by auto-coding, reducing the chance of error. 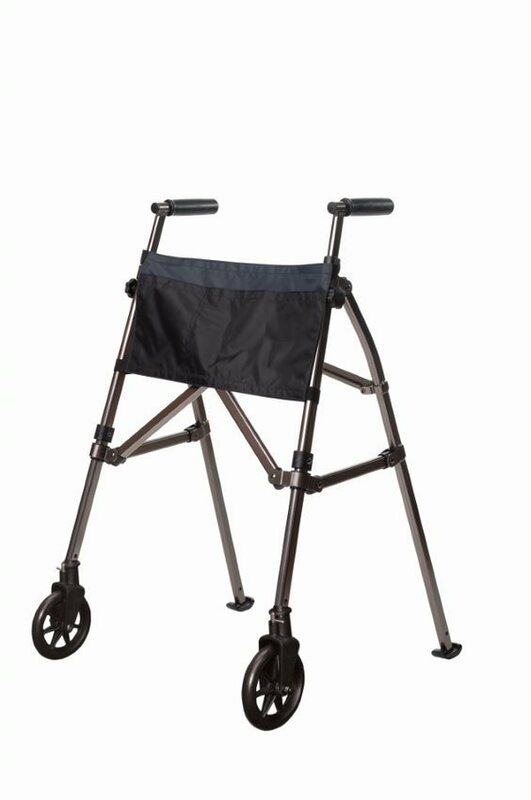 Walk with confidence with the contemporary-looking EZ Fold-N-Go Walker by Stander. The EZ Fold-N-Go Walker is the most compact, portable, easiest open-and-close walker ever invented. 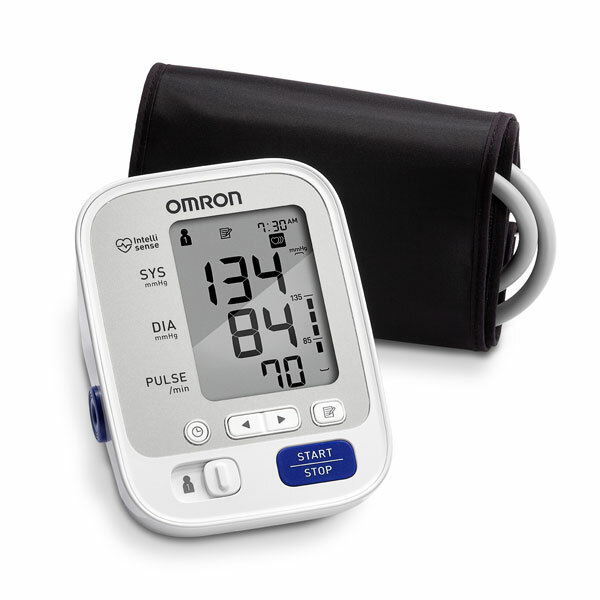 © 2019 - SHOPRotech.com, Inc.. All rights reserved. Designed and powered by VGM Forbin. A division of The VGM Group.